When choosing the best and top real estate professional, get to know their history! Here are just a few testimonials my clients have shared with me. Be the next one to share your experience! 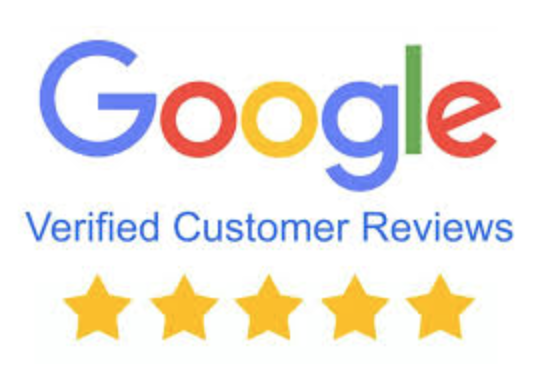 Feel free to search my name under google to see my 5 Star Google Reviews and my accredited A+ Rating with the Better Business Bureau of Victoria. Our response time to every client is less than 5 minutes and our service is award winning. Call us now to discuss. Shirin Thank You for being the best! We really appreciate you helping us with everything. You started as our realtor but now you are a close friend :-). Looking forward to our next purchase together. From the moment we discussed the listing through to the selling and buying of a new home Shirin took care of everything, especially me. If you want a realtor that has your best interests in mind always call Shirin. Shirin I trust every decision you make on my behalf, because I know you are honest. I am not there for the closing, but I appreciate you coordinating the lawyer and inspector on my behalf. It is a real pleasure working with you. You know I am a tech geek, it was awesome having a tech realtor! Your app came in handy coordinating my notes on listings as well as our chats on the different neighbourhoods. I look forward to your decorator helping me decorate my new home. Thanks Shirin for everything, you are a rockstar! Shirin is a realtor, who takes the stress out of buying a home and she will help you with a positive home selling experience. Personally, I would not go with any other realtor because she is honest. That is important to me. She is humble, smart and lovely to work with. I would highly recommend her when selling your home.